The Special Needs School of Penrose required the replacement of its boiler; with internal & external alterations all to be completed out of the school term times. 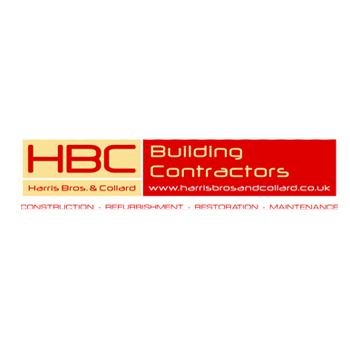 Working in collaboration with the school, HBC completed the works over the Easter & Summer School Holiday periods. Provision of a new gas supply & commissioning of the new plant. All works were successfully completed ready for the Autumn term.